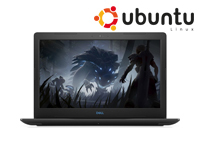 The Dell G3 15″ with Ubuntu Linux OS, available to lease for your business. From HardSoft. 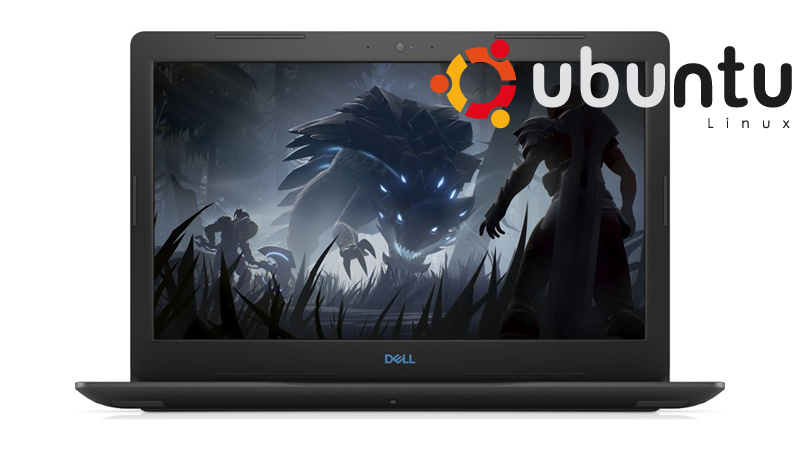 The Dell G3 Gaming laptop is everything you need to delve into the exciting world of Ubuntu Linux. 8GB RAM, Nvidia GeForce GTX 1050 Ti GPU & 256Gb SSD Storage will be enough to conquer your day to day & more.